The Cybex 525R Recumbent Bike is part of a new cardio put out by Cybex. 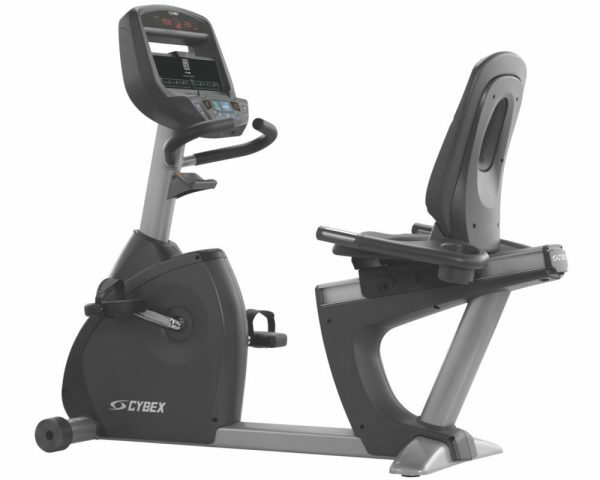 This line of cardio equipment series has been put together by Cybex to bring a commercial-level quality piece of equipment to a non-commercial setting. This bike has a single handed adjustment from seated position, it is self-powered and a range of resistance up to 600 watts.